In 1915 thru 1919, approximately one third of new employees in the United States were represented by unions. In fact, a record was set for the number of strikes nationwide and Local 455 participated in strike action during this time period as well. 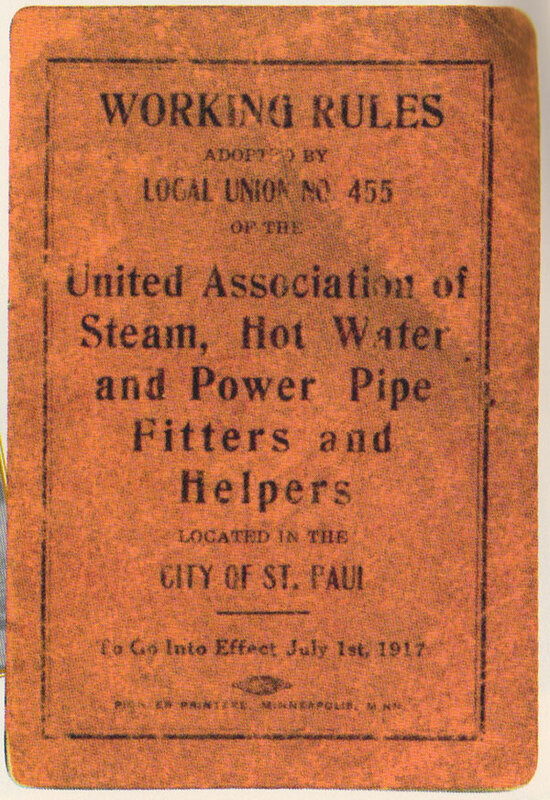 Total Membership for Local 455 was nine members.